Matt Martelli, Emme Hall, & Conner Martell On Air! 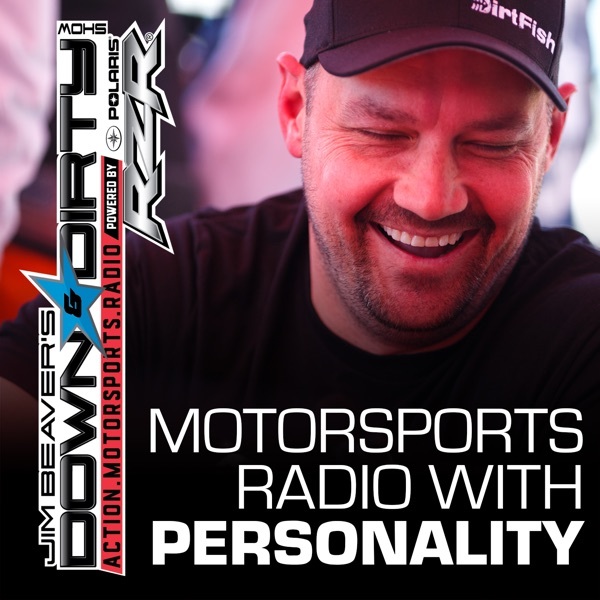 Jim Beaver and the Down & Dirty Radio Show Powered By Polaris RZR are are previewing the Mint 400 today with race owner Matt Martelli, we’ve got Cnet.com’s Roadshow car reviewer and professional off-road racer Emme Hall on air, and newly announced DirtFish GRC Lites driver Conner Martell on the line. Ami Houde is locked and loaded with all things 2 wheels, we’ve got a stacked DirtFish Rally Report, and all of the latest from the world of off-road and action motorsports! #GameOn Be sure and chat live with us during the show by tagging @JimBeaver15 and @AmiHoude71 on Twitter.